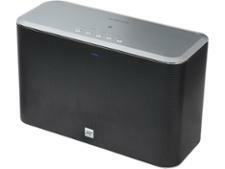 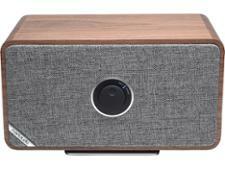 Ruark Audio MRx wireless & bluetooth speaker review - Which? 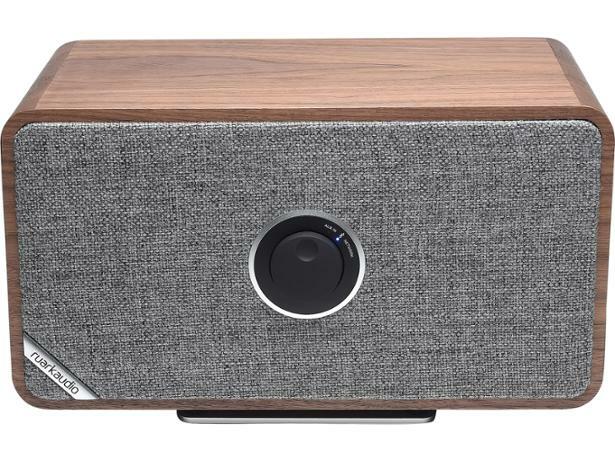 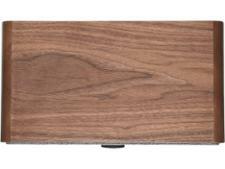 Ruark Audio claims the MRx wireless speaker is 'designed without compromise' to bring you the very best speaker possible. 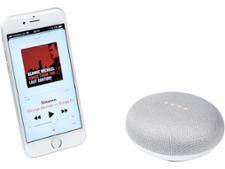 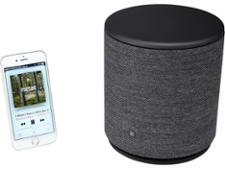 It's a highly connected speaker with a wide array of features - internet radio, Spotify music streaming, 3.5mm line-in, USB playback, ethernet and multi-room functionality. 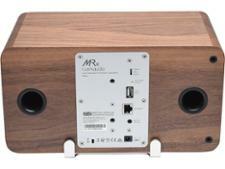 On paper, the MRx looks like a very powerful audio system - we put it to the test to see whether it delivers.